On March 6th, AJ and Evan will be through. The only question is: will it be together or forever? The Dissolution of Unrequited by Len Webster is just weeks away!! Every concept has a state of dissolution … even between best friends. 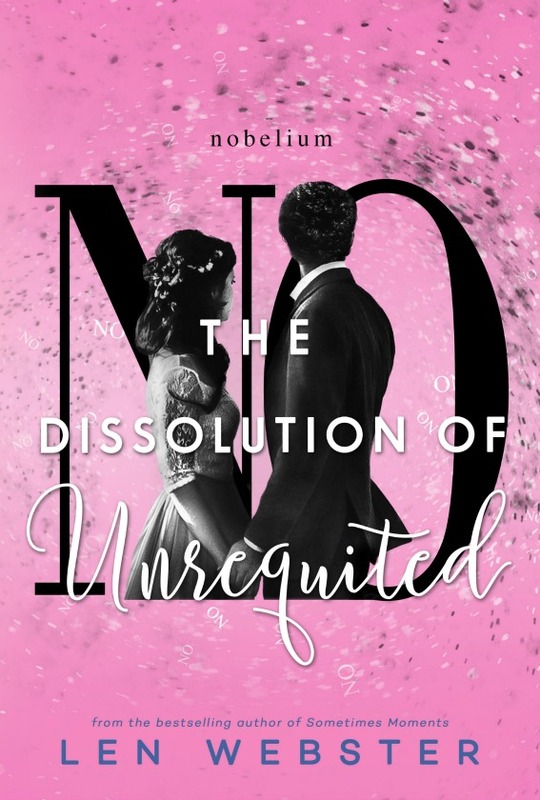 The dissolution: … of unrequited as AJ and Evan know it.